For those of you who have a passion to collect things luxurious and elegant, to be sure you have to collect mobile phone from TAG Heuer extravagant design. 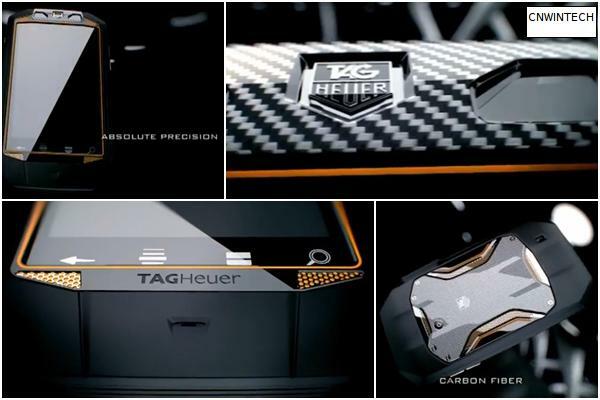 Watchmaker known for their elegant design, recently launched the TAG Heuer RACER, the phone wrapped in carbon fiber and titanium material super luxury. If you see a glimpse of the design of super luxurious black and orange in this phone, be sure you will remember a Formula 1 car which very popular with the bourgeoisie. So because it suggests that these luxury mobile phone like the fastest car in the world, TAG Heuer was pinning high-speed processor and the latest software from the Android with a customizable 3D interface. Unfortunately, to date, TAG Heuer has not completed the type of processor and Android system what they use for the mobile phone. 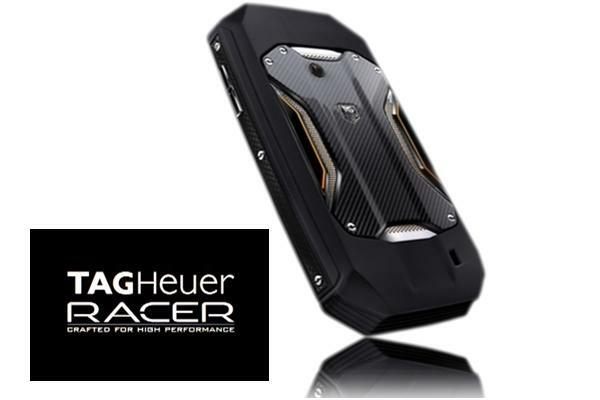 The plan, TAG Heuer will begin to market this Android phone most luxurious in the world right at their boutique in July. For the price, it is definitely a luxury item if you want to have to spend their money deeply, because this phone priced at € 2,800 or about $3687.